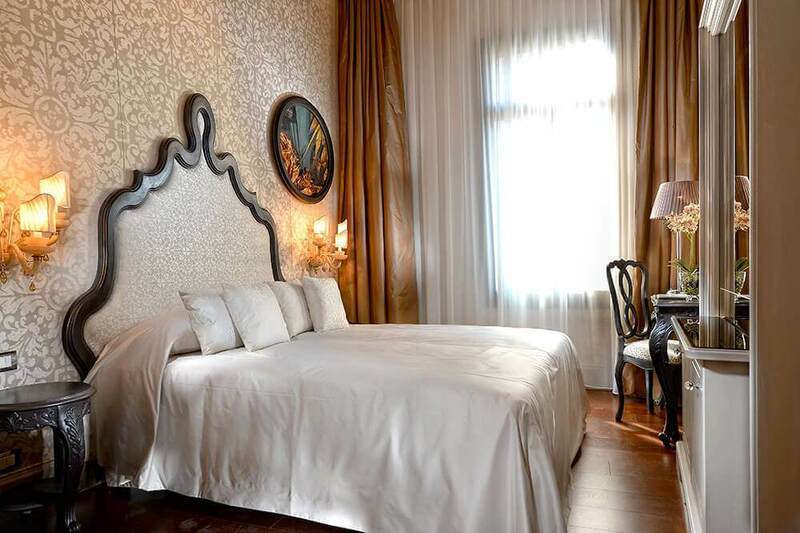 In Venice, all the rooms at the Palazzetto Madonna are elegantly furnished, defined by sophisticated furniture and upholstery that embellish irresistibly charming rooms, rich with all the comforts and amenities of a 4-star luxury hotel. The spacious and bright rooms are available in Classic Modern, Minimal and Suite versions. 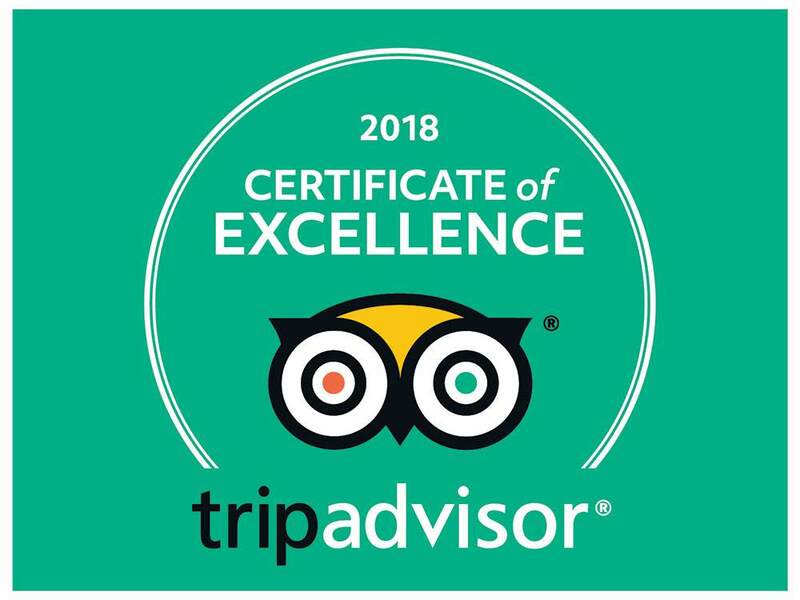 Each solution is characterized by its exclusiveness and meticulous details that will make your stay in the heart of the San Polo district and unforgettable one. 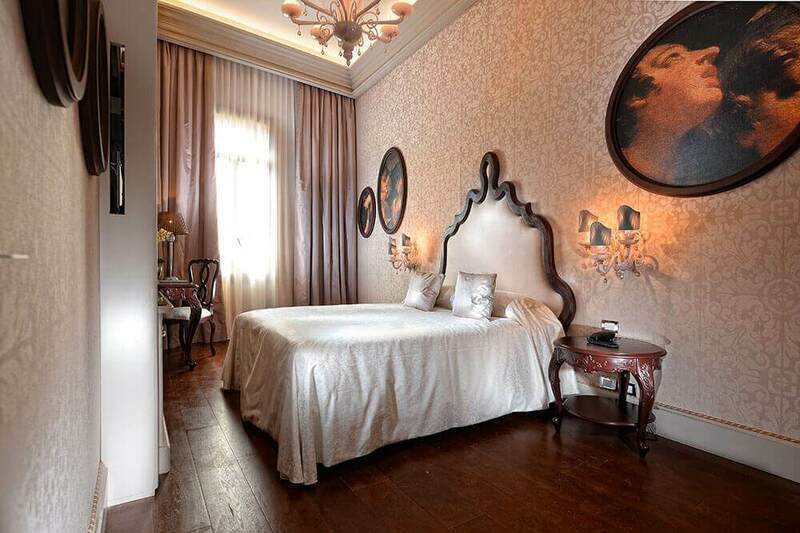 Exclusive solution for your stay in Venice in a spacious room equipped with all the best 4-star comforts. 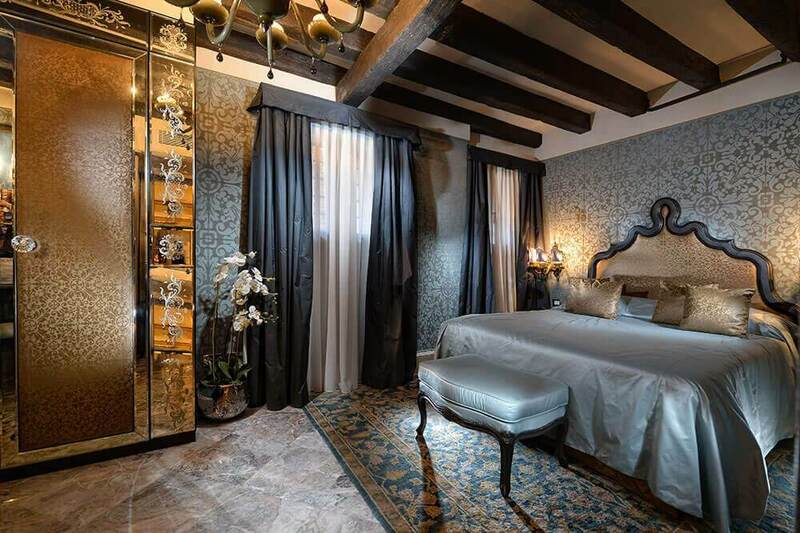 Available with private garden or terrace with a panoramic view of the seventeenth century garden or picturesque Venetian canal. 3 guests max. 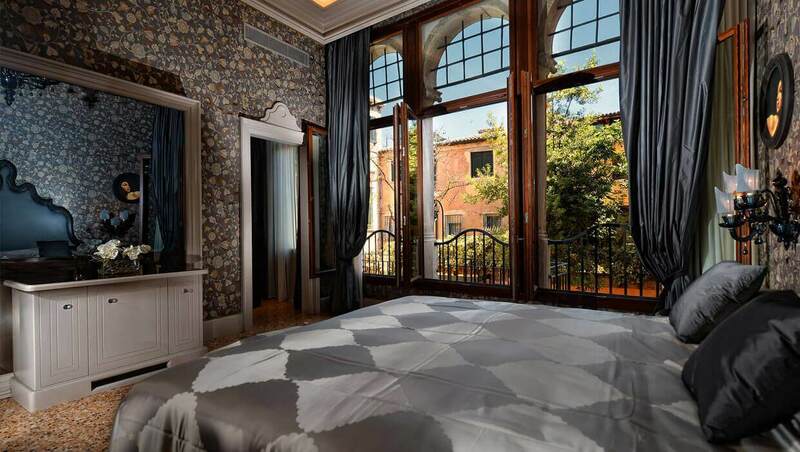 Elegant touches and sophisticated upholstery embellish the spacious room, ideal for a romantic weekend in Venice. Hard wood or marble tiled floors, marble bathrooms, shower with chromo-therapy upon request. 2 guests max. 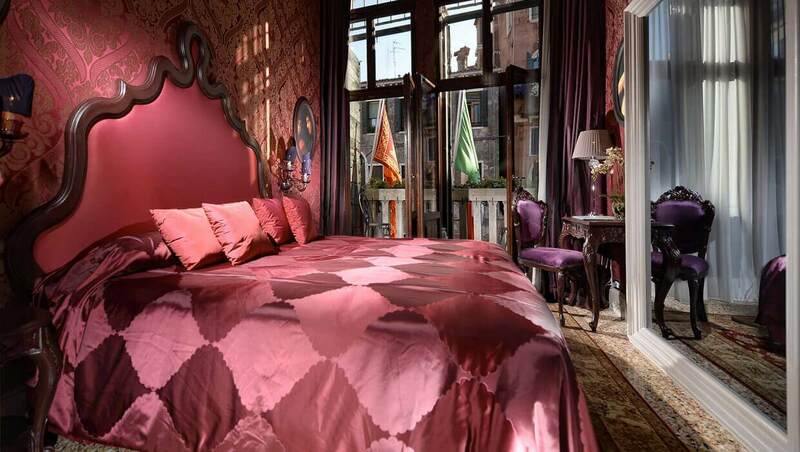 The ideal solutions for a delightful stay in Venice in an accurately furnished room with 4-star comfort. Hard wood and marble tiled floors, bathrooms with marble shower. 2 guests max. 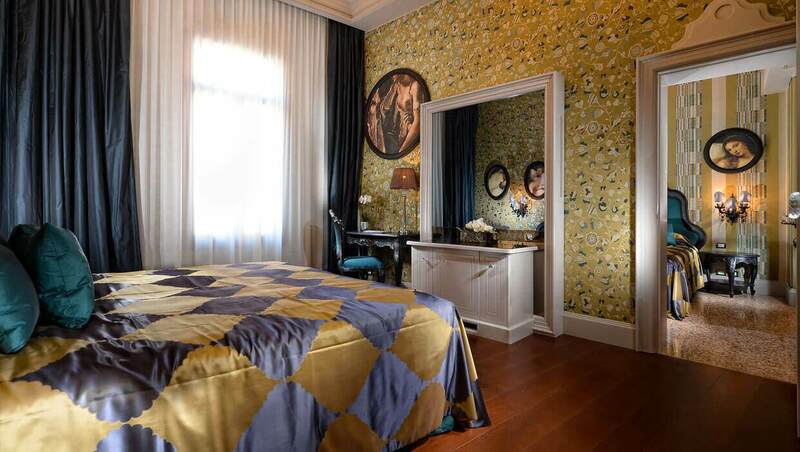 Room with all the comforts of a 4-star hotel, elegantly furnished and enveloped in a relaxing and pleasant atmosphere. Hard wood floors and marble tiled bathroom with chromo-therapy shower. 2 guests max.